Dj W!ld, Blake Stone, Kris Holiday, Andrea Oliva, Quell and more. This week&apos;s mixtape is a very very special affair, brought to you by our friends at the huge High Definition Festival, which takes place this summer at the beginning of July. We brought in the talents of one the UK&apos;s finest artists, monsieur Huxley, to provide us with the first instalment in this series of exclusive mixes and it&apos;s a peach! 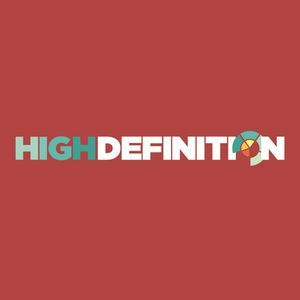 High Definition has been around for a few years now and prides itself on its mega line-ups, which are beyond ridiculous and cover everything electronic from deep house to drum&apos;n&apos;bass, so there&apos;s a little something for everyone at the event. This year is their fifth anniversary and, as you might expect, they&apos;ve really gone all out to make it the biggest festival of the summer.